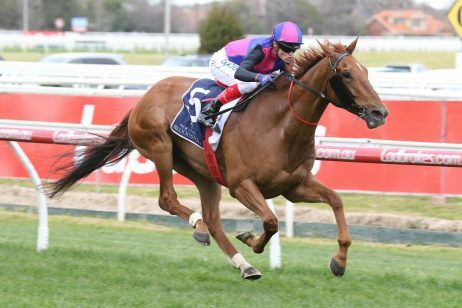 The Autumn Sun stamped himself as the most exciting horse in Australia with an arrogant victory in the 2018 Ladbrokes Caulfield Guineas this afternoon. 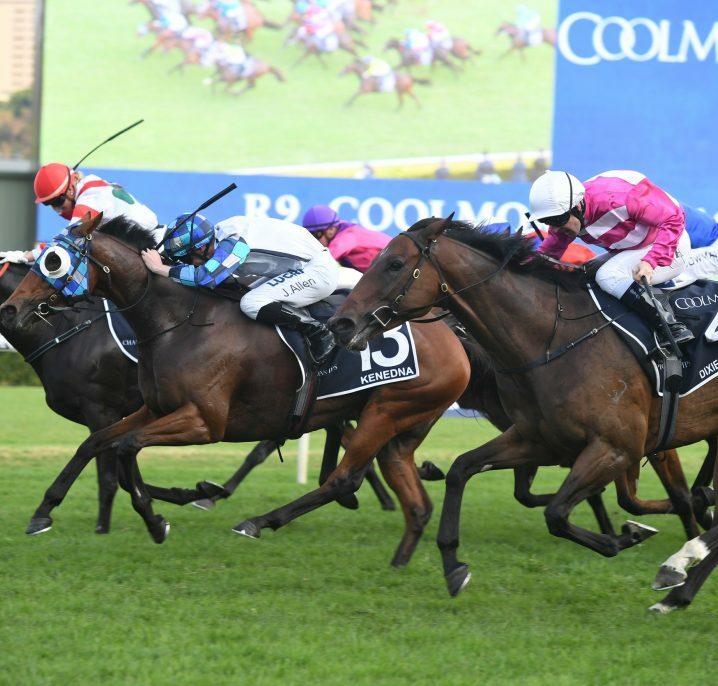 The Autumn Sun started the race as a $1.75 favourite and there were a few nervous moments for punters that took the short odds when he was caught wide in the early stages of the contest. 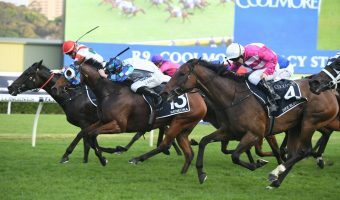 The Autumn Sun cruised up to the leaders at the top of the straight and he quickly put a couple of lengths on his rivals when James McDonald asked him for an extra effort before he stormed clear for a dominant win late. 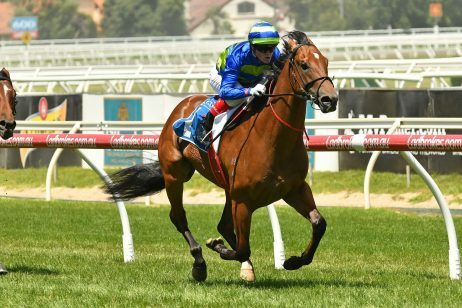 McDonald admitted after the race that he didn’t produce his best ride and said it was The Autumn Sun that deserved all the credit for The Autumn Sun’s win in the Ladbrokes Caulfield Guineas. 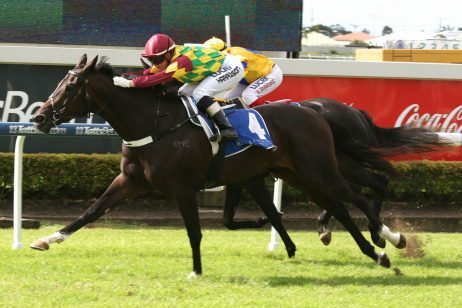 “It went pear-shaped all the way around,” McDonald said. 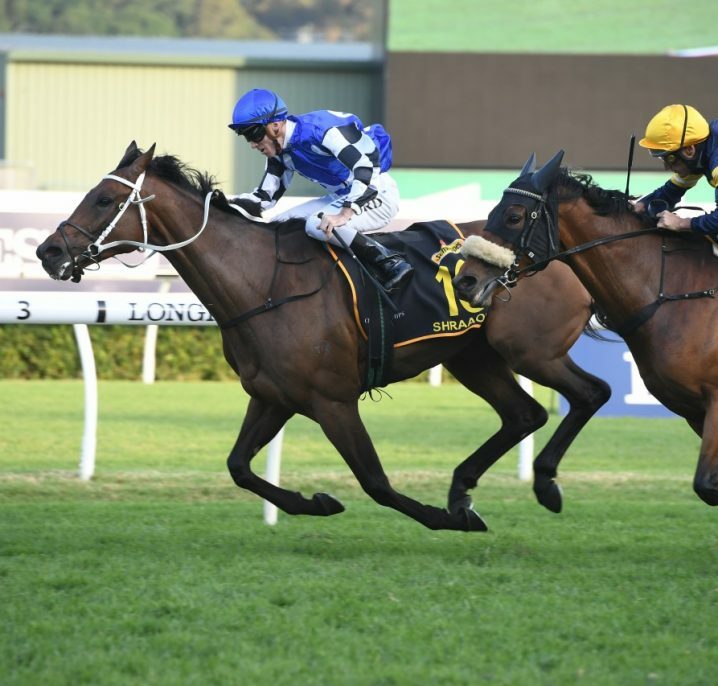 “Chris said to just keep him in a rhythm and he will do the rest. 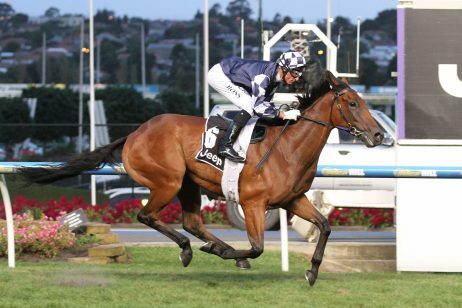 “He was easily the best horse in this race and he could be a superstar. 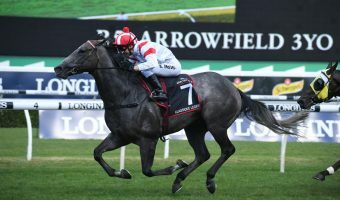 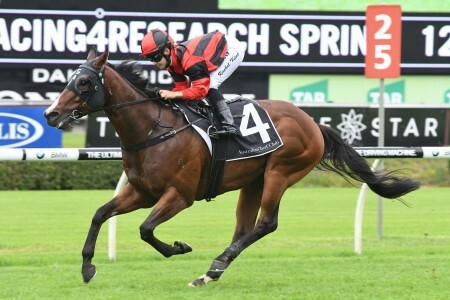 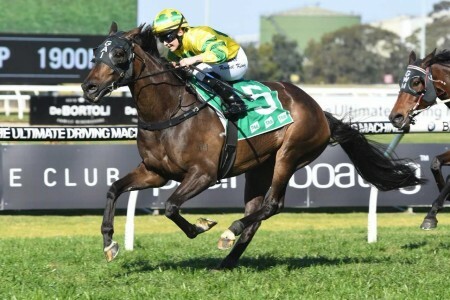 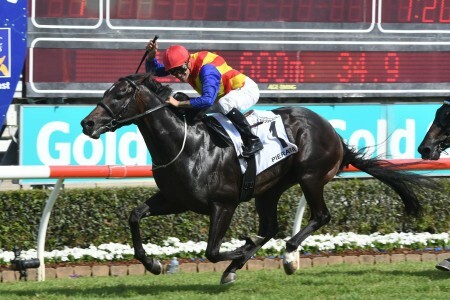 “He relaxes well and he has all the right attributes to be one of the best horses in Australia. 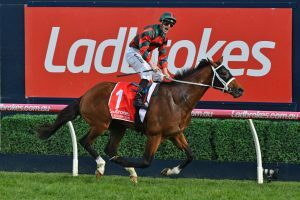 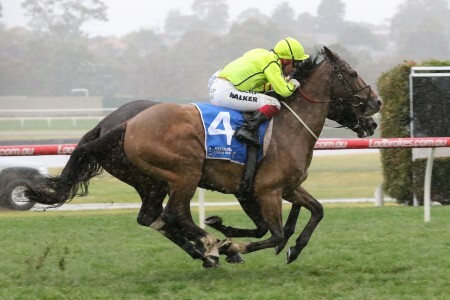 Trainer Chris Waller admitted that he was slightly concerned in the early stages of the Ladbrokes Caulfield Guineas, but he always had great confidence in a horse that he believes still has improvement in front of him. 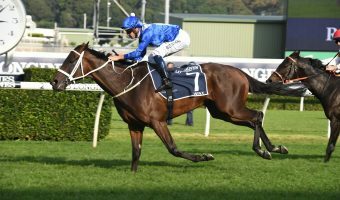 Waller is yet to decide his future plans with The Autumn Sun and he is unsure whether the talented colt is mature enough to take on his stablemate Winx in the Ladbrokes Cox Plate. 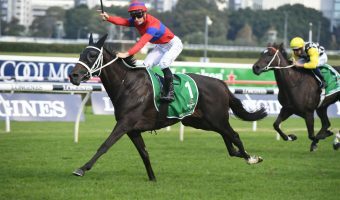 “You have just seen what he is capable of and I don’t think that he has matured yet,” Waller said. 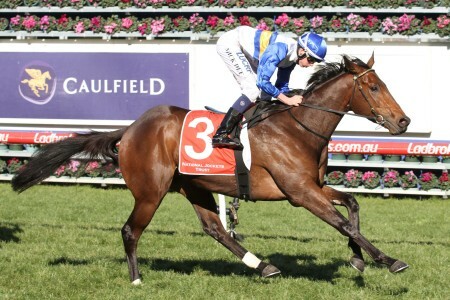 “I’ve had a bit of experience with some nice colts and he is as good as they get. 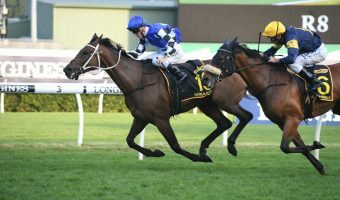 “How can you beat Winx if he isn’t fully mature? 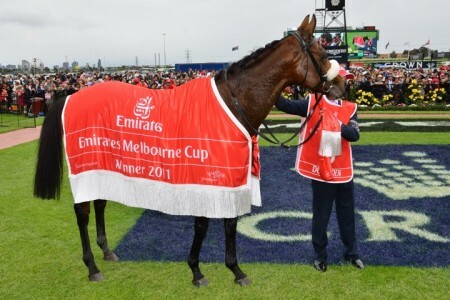 “He has to be the next world champion to do it, but I’ll speak to the owners. 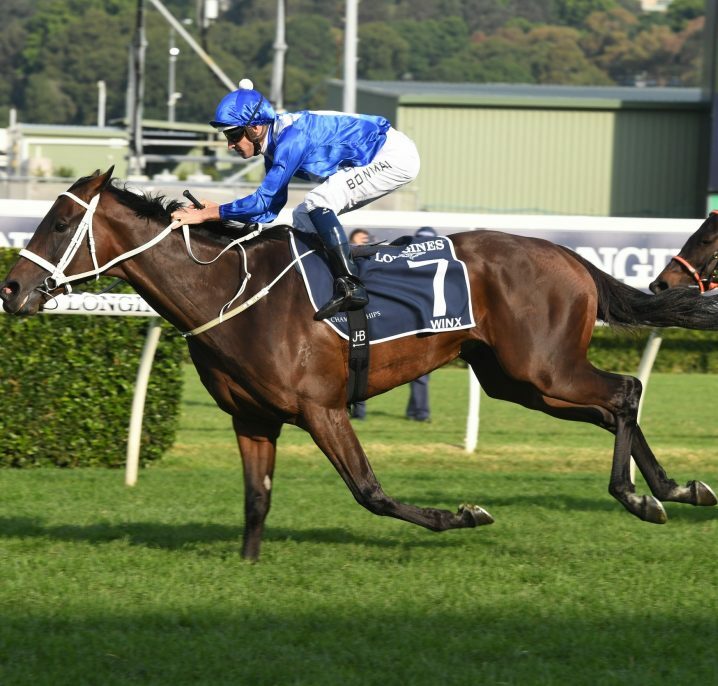 “They will have the call, but if he is going to be a world champion I would rather see it in six months time rather than two weeks time. 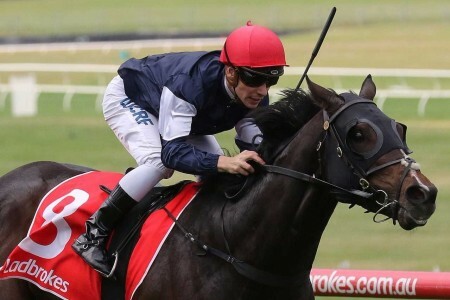 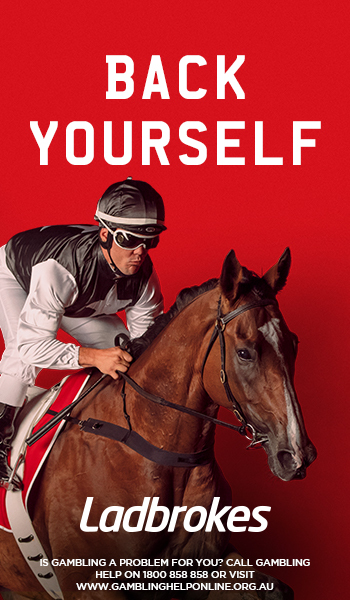 The Autumn Sun is now equal second favourite with Benbatl at $12 in the Ladbrokes.com.au Cox Plate betting market!